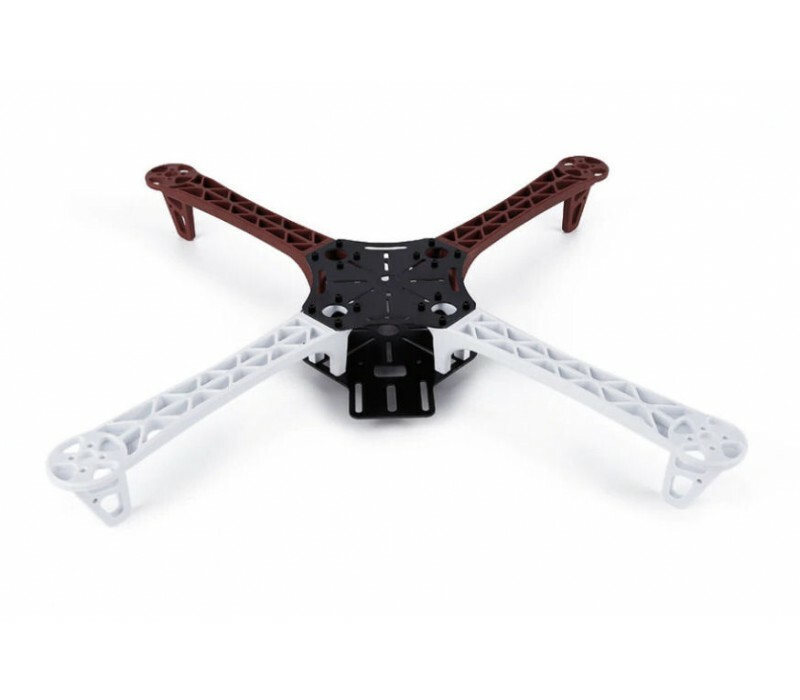 F450 is a multi-rotor designed for all pilots for fun or AP. 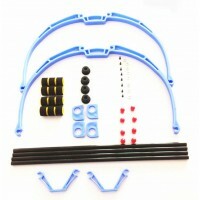 It can achieve hovering, cruising, even rolling and other flight elements. 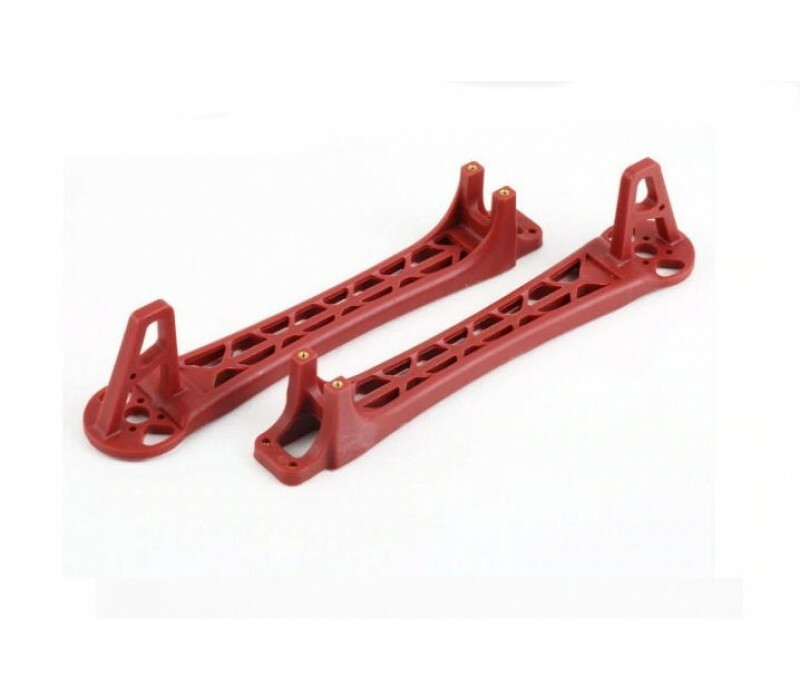 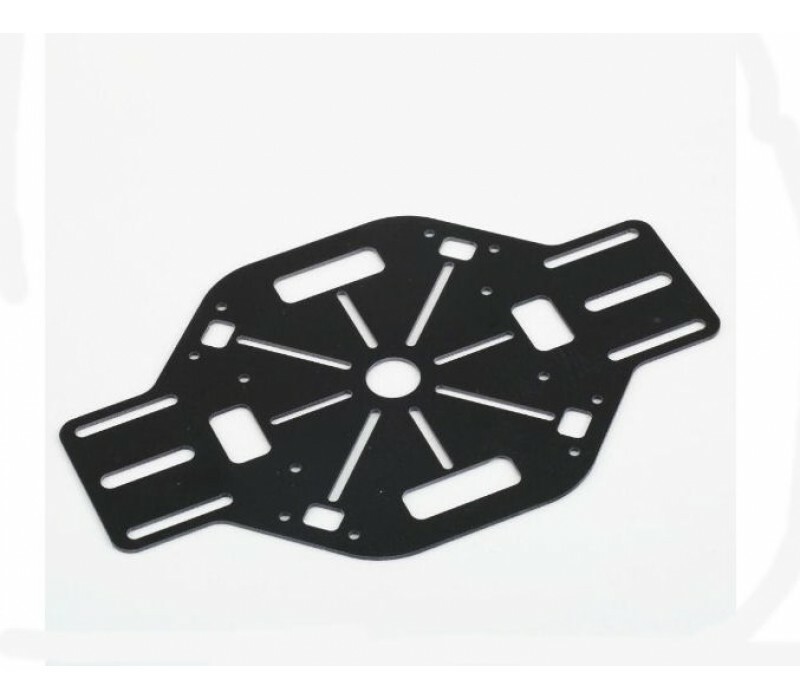 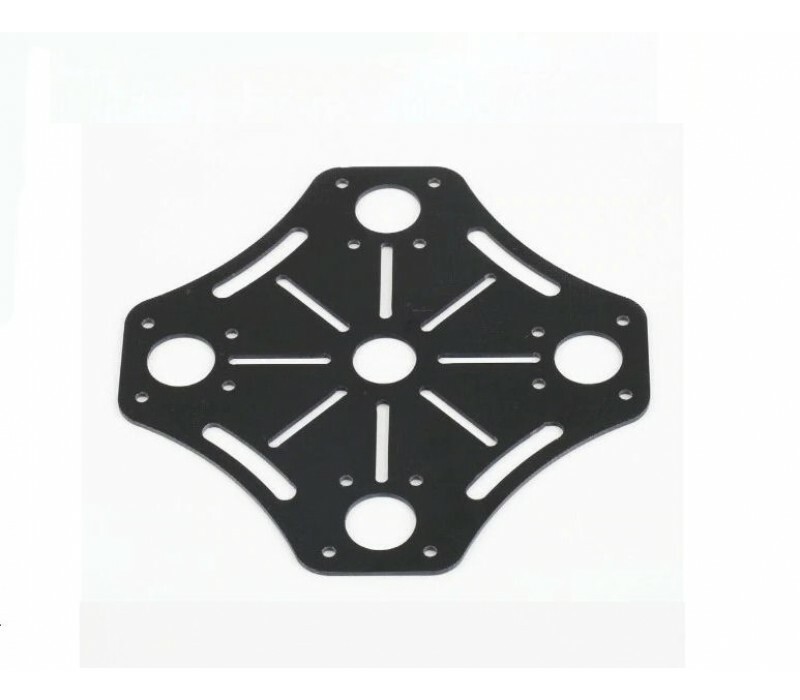 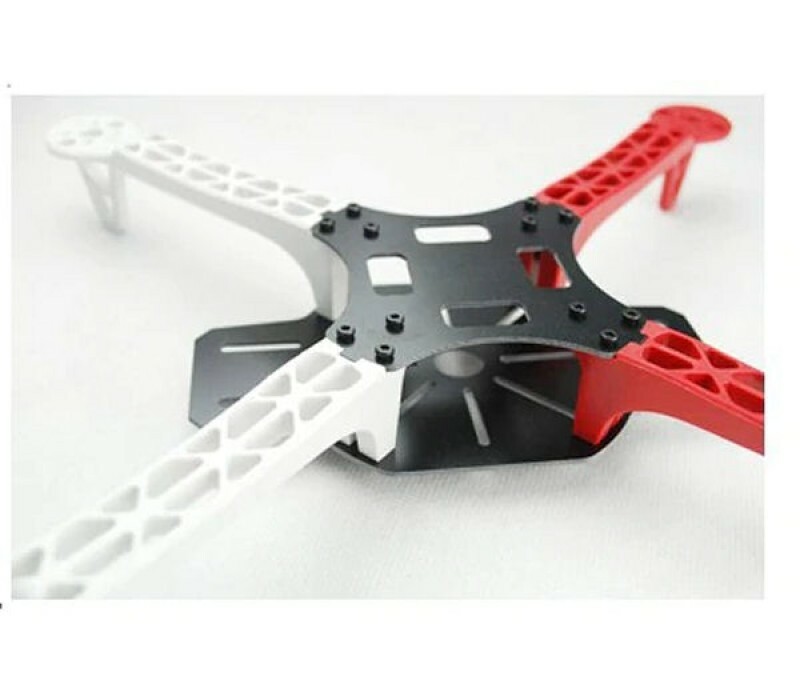 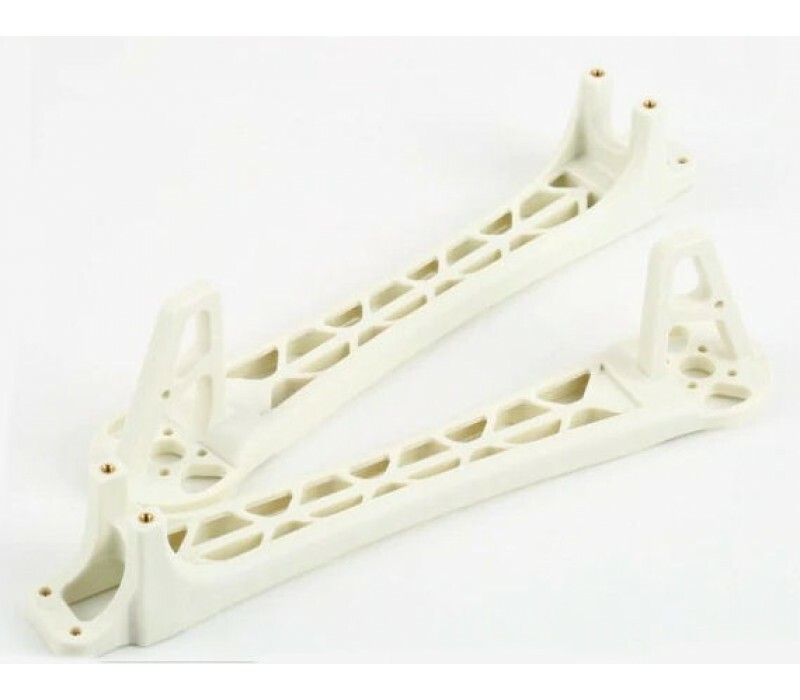 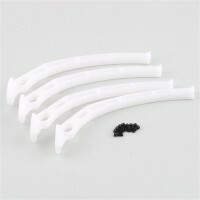 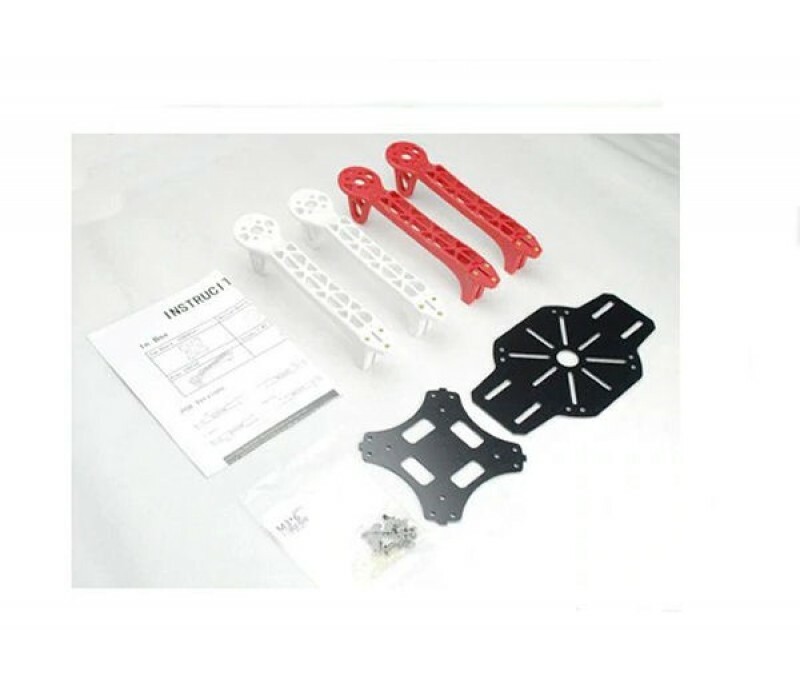 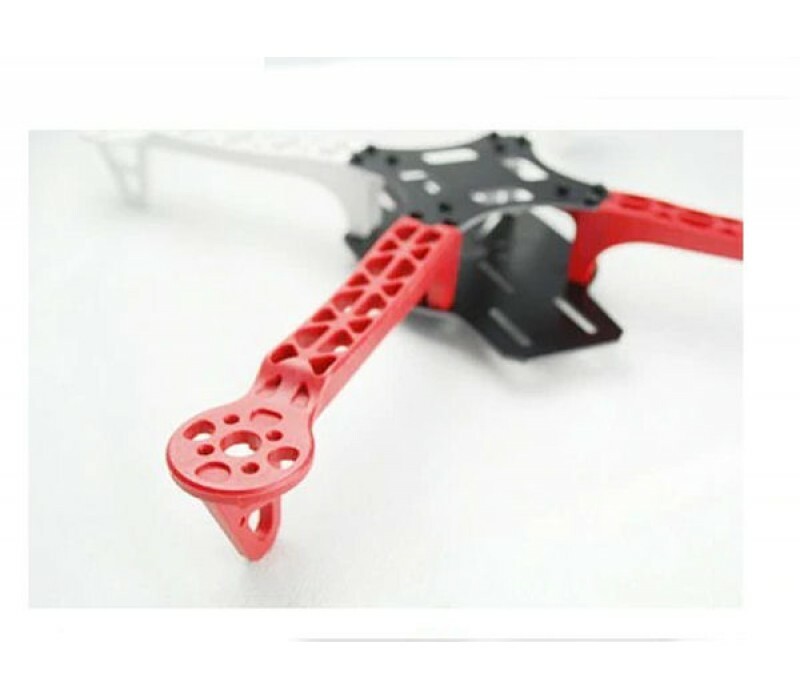 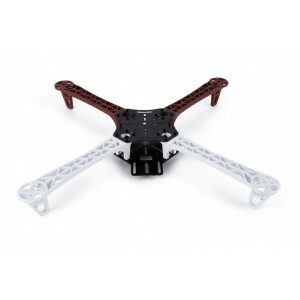 New improved Version Universal FPV ANTI-.. 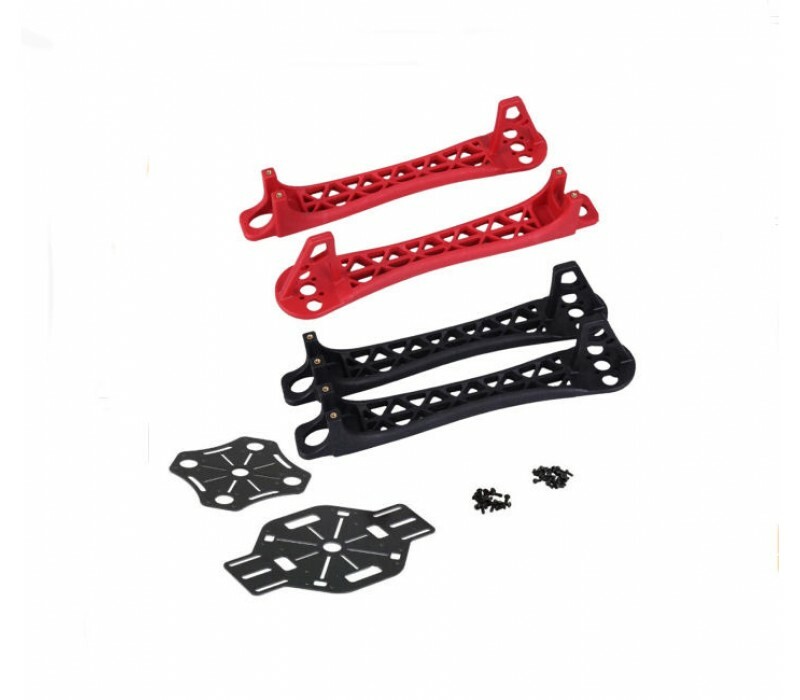 Landing Skids for F450 and F550 airframe..